DISCOVER that culture matters in all aspects of our life and why it is necessary to engage intercultural perspective in contemporary life and work. UNDERSTAND how culture works and how we can use it to get the most of our efforts and interactions. 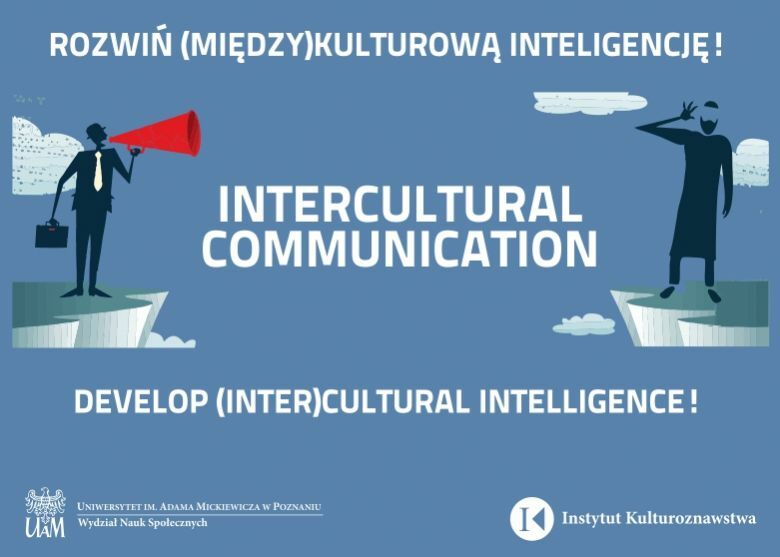 DEVELOP cultural and intercultural intelligence which is necessary in contemporary workplace, public and private life.